Coloured glass is something that’s commonplace in our lives, from the green of wine and beer bottles, to the red, yellow, and green of traffic lights. The origin of these colours is something we don’t give a lot of thought to, but a range of different elements are responsible. 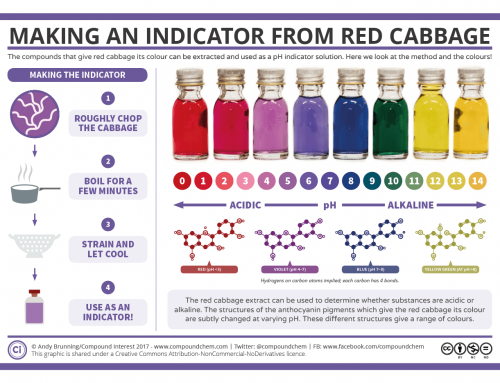 This graphic takes a simple look at a few of these, and the colours they impart. 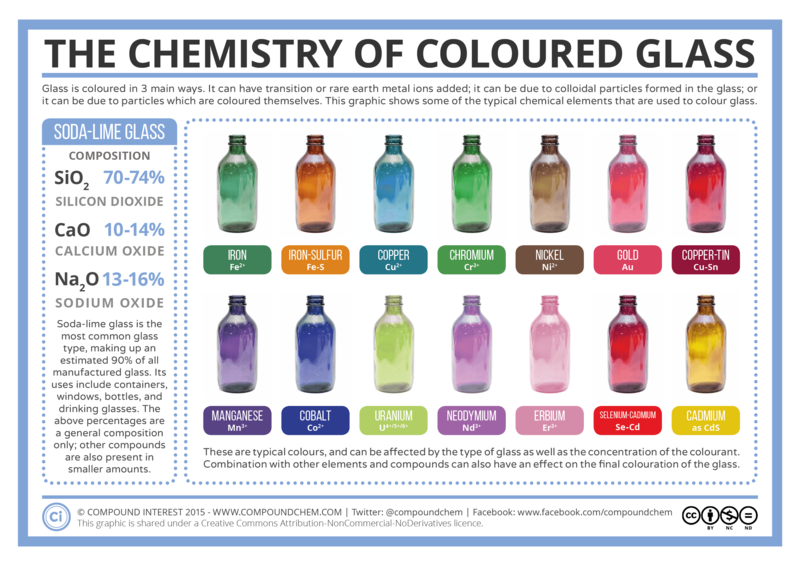 Before discussing the cause of colour in more depth, it’s worth discussing the chemical composition of glass itself. There are actually different types of glass for different purposes. The vast majority of the glass we use on a daily basis is soda-lime glass; this is primarily a mixture of silicon dioxide, calcium oxide (lime) and sodium oxide (soda). It’s used for a range of purposes, including bottles, containers, window panes and drinking glasses. It’s not, however, the only type of glass we can make. Another type, which those who work in science laboratories will be familiar with, is borosilicate glass. As well as silicon dioxide, this type of glass contains boron trioxide. It has a greater durability, combined with greater chemical and heat resistance, which leads to its use in laboratories, as well as in cookware. Additionally, it’s used in flashlight lenses, allowing a higher percentage of light through compared to plastic. A number of other types of glass are also possible, such as lead glass, but are beyond the scope of this post. Coloured glass can actually be produced in a number of ways, but there are three main methods. The first involves introducing transition metal or rare earth metal oxides to the glass. 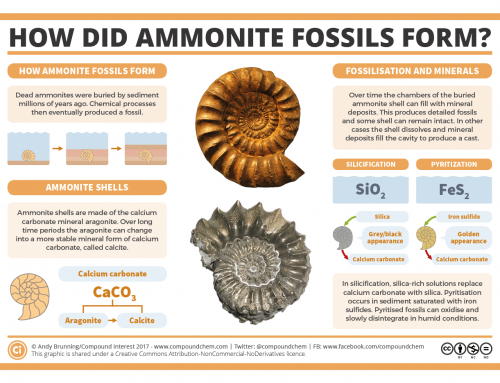 This is usually achieved by the addition of metal oxides to the glass. 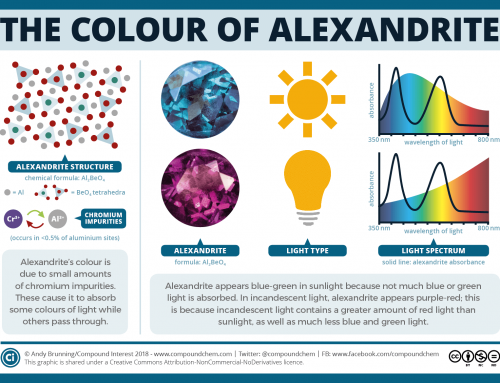 The metal ions absorb certain wavelengths of light, varying depending on the metal, leading to the appearance of colour. 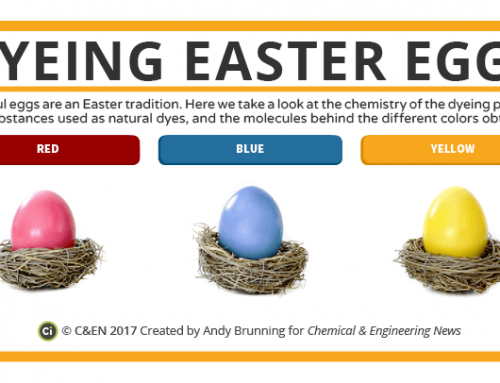 There’s more on what causes the colour of transition metal ions here. Another manner in which colour can be introduced is by formation of colloidal particles. This simply means particles of a substance that are suspended throughout the glass. These particles are often formed as the result of treatment with heat, forming what are known as ‘striking colours’. The colloidal particles scatter light of particular frequencies as it passes through the glass, causing colouration. 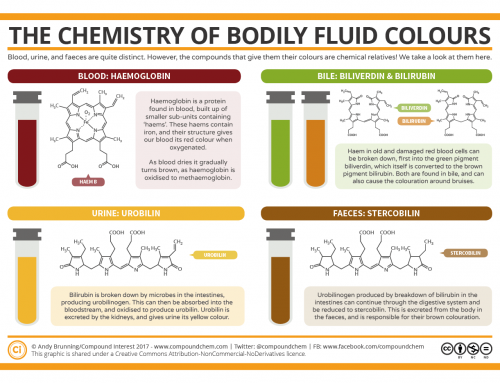 Examples of these colloidal particle colourants include gold, which imparts a ruby red colour, and selenium, which offer shades from pink to intense red. The final main way in which colour can be introduced is merely via the addition of already coloured particles to the glass. Examples of this type of colouration include milk glass and smoked glass; milk glass is achieved by adding tin oxide. Coloured glass finds obvious usage for decorative purposes – for instance, stained glass windows take advantage of the colouring effect of metal ions. The colour of glass can be more than just aesthetic, however. For example, beer bottles are coloured green or brown to cut out specific wavelengths of UV light which can otherwise contribute to beer spoilage and a ‘skunky’ flavour. It’s also used in some chemical bottles for a similar purpose. There’s a lot more to the colouration of glass than is covered in this brief overview. If you’re interested in learning about it in a little more detail, check out the links below.